Karachi �The Karachi Water and Sewerage Board disconnected nine one- and two-diameter water connections in Landhi Industrial Area on Sunday. The operation against defaulting industrial consumers, who have not paid their outstanding dues despite several reminders, would continue on Monday (today).A KWSB team disconnected connections to nine factories. These connections were taken from eight- to 33-inch diameter lines. The defaulters Naseem Fabrics, Humera Khalid, Shaikh Hussain Bhai Sunlight, Owais Dying and Mir Zafar owe the KWSB Rs260,000, Rs1.826 million, Rs2.087 million, Rs130,000 and Rs130,000, respectively. The KWSB managing director has requested all industrialists to ensure that their water bills are paid and that they have cleared all their outstanding dues. He said the KWSB is launching a grand operation against defaulters on Monday. Moreover, KWSB Revenue deputy managing director has been directed to send teams in all industrial zones without any hesitation and to deal with all defaulters equally and strictly. 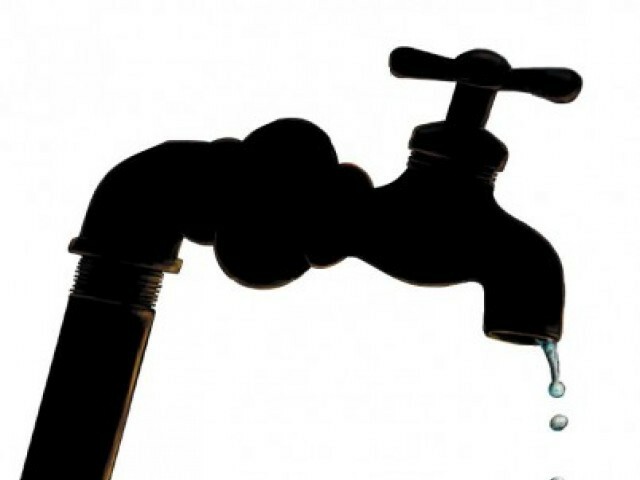 Defaulters� water connections would be disconnected and not reconnected until they pay their dues. The KWSB MD has also initiated an operation against illegal multi-storey buildings. In the first phase, water connections to these buildings were disconnected and all their equipment confiscated. Their builders had neither applied to the KWSB for a no-objection certificate nor paid any bills to the water utility.In the second phase, action would be taken against all builders who have received water and development charges from their clients but have not paid the KWSB. The water board chief said all builders who had acquired NOCs and were paying their charges must keep necessary documents on the project sites to avoid any trouble.He requested the residents of multi-storey plazas and projects to register themselves with the help of their union or builder. A KWSB team issued notices to Dilar Towers, Balad Trade Centre, Fatima Towers, City Centre Residency, Al-Riaz Tower, ZN Tower, City Tower and Abdul Qadir Zulekha Tower to pay their outstanding dues amounting to about Rs3 million. More projects would be added to the KWSB network in the coming days.